Retirement village life is for those who want to get the maximum out of life with the minimum of worries. 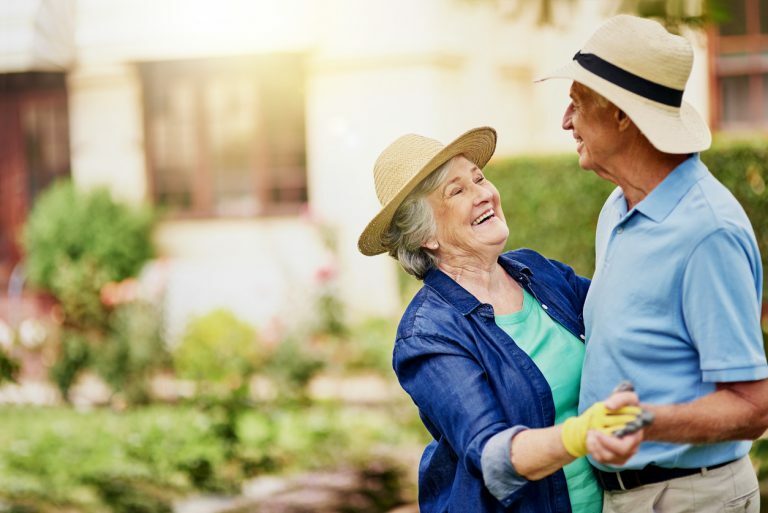 Because at Southern Cross Care we have a range of retirement village options across Tasmania there is bound to be one to suit your needs. With no house maintenance or garden chores demanding your time, and with all your needs close at hand, you will soon discover you are free to do the things you really enjoy. Life's for living and our retirement villages are designed for you to make the most of it. Live in a community but in your own home. We take care of the home maintenance and gardening hard chores. Live in a haven for healthy minds and bodies. Access additional support and services or residential aged care through our Home Care or Residential Care services. This small community has 6 individual one bedroom units located in the heart of the Westbury Village. This contemporary retirement community was opened in late 2014. The village is located close to major shops and services. Grange Villas were built on the site of the former St Joseph’s Centre in the leafy riverside suburb of Taroona. Saint Canice Lifestyle Village reflects the very best in retirement living. Located in Lower Sandy Bay with magnificent views of the Derwent River. Offers affordable accommodation to pension recipients within a small village in a semi bush setting. Retirement villages in Tasmania operate under the Retirement Villages Act 2004. At Southern Cross care we have units available for rental or by purchase of a lifetime license. Rental options available - Rental units are available at some villages. Pensioners may be eligible for rental assistance from Centrelink. Service and management charges apply. Option to purchase a lifetime tenancy - Purchase of lifetime licenses are not subject to Stamp Duty. All units are subject to Deferred Management Fees. Fifty percent share on capital appreciation on departure. Deferred Management Fee (DMF) explained - A charge of 5% of the purchase price per year for the first 5 years, and 3% per year for the next 5 years will apply. After the tenth year of occupancy, no further deferred management fees apply. This means that after ten years of occupancy, a maximum of 40% will be retained by Southern Cross Care. Service and maintenance charges explained - These charges cover municipal rates and taxes, water supply and usage, all unit and village building maintenance including supplied appliances and fittings, and garden maintenance. Insurance on buildings and Southern Cross Care (Tas) contents is also covered. And 24-hour access to assistance for emergencies is provided.